AAT is a GPS-tracking application for tracking sportive activities, with emphasis on cycling. Display live tracking on different cockpit and map views. 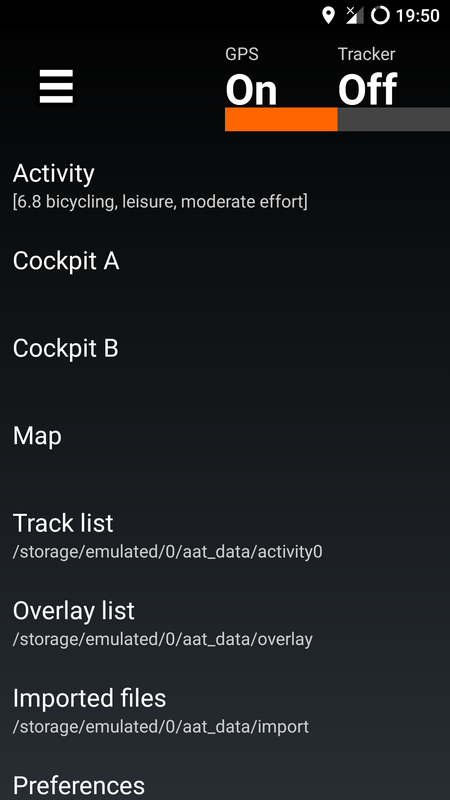 Store tracks in standard GPX format for sharing with other applications. Display offline as well as tile based maps. Tile based overlays for displaying cycle and hiking routes (Waymarked Trails). Integration of Overpass and Nominatim. 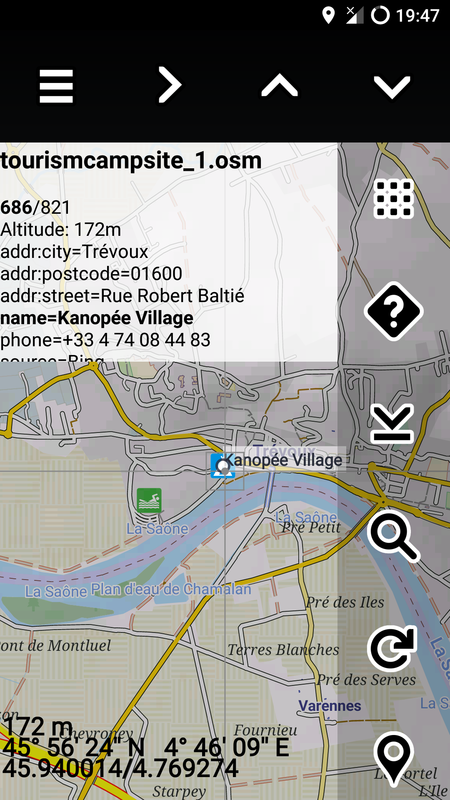 Simple GPX editor for quick route planing. 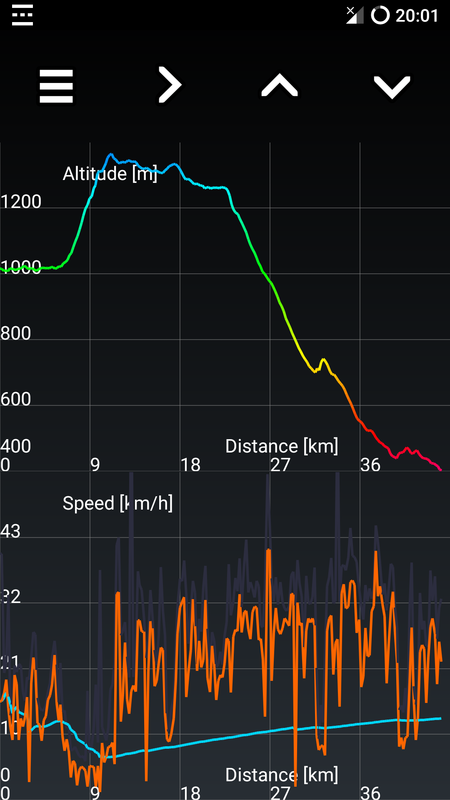 GPS independent altitude information and hill shading.